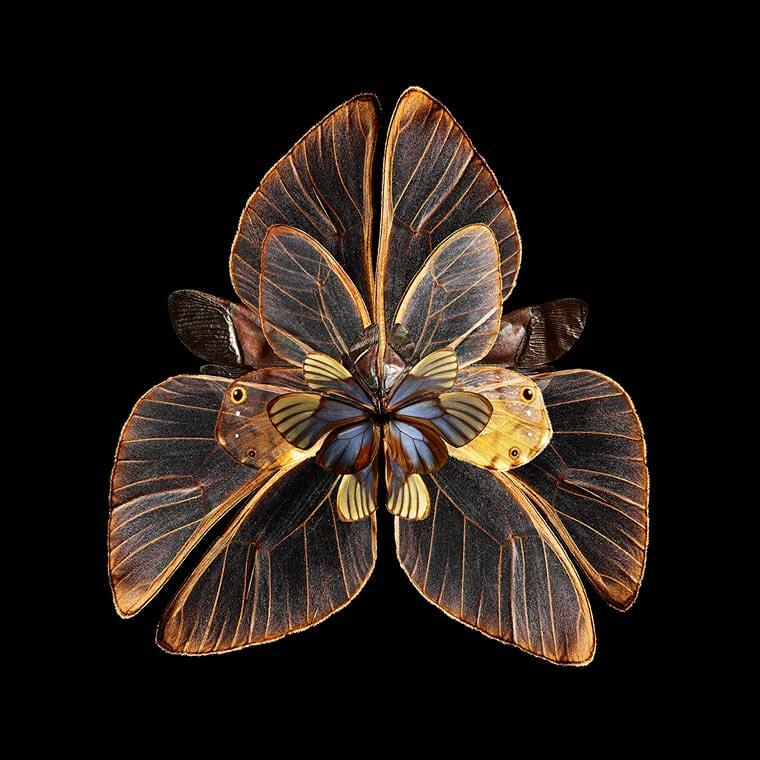 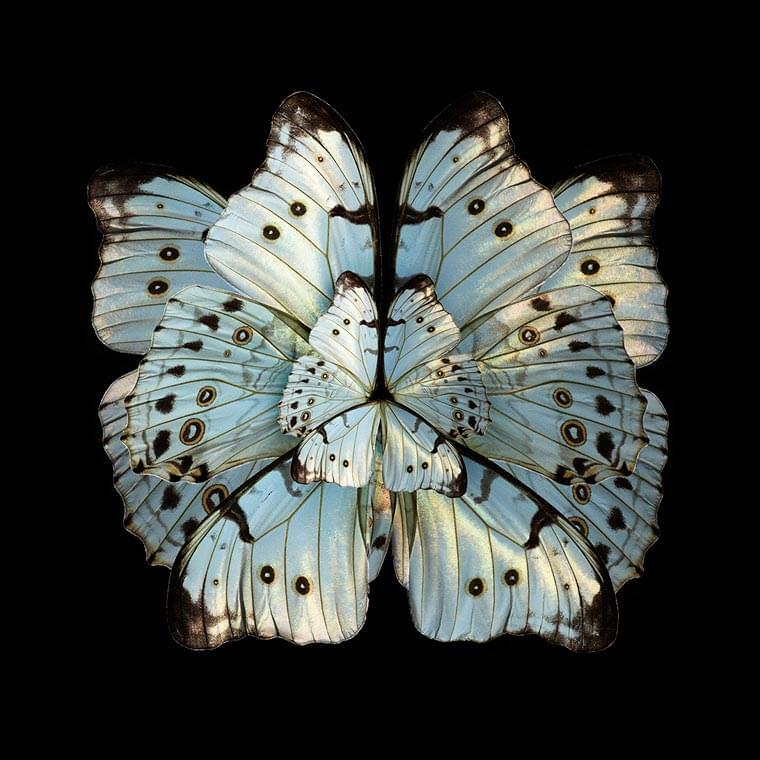 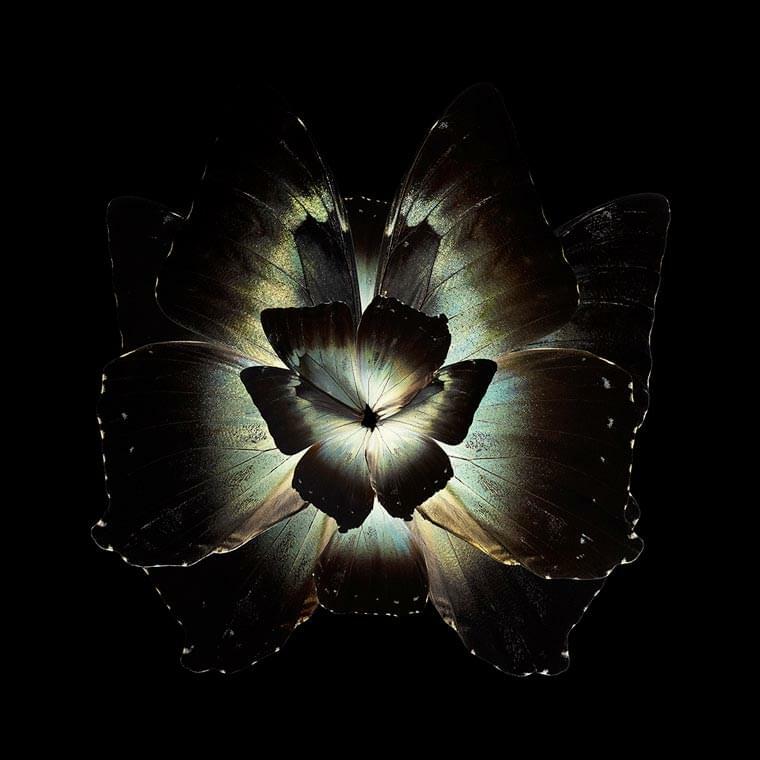 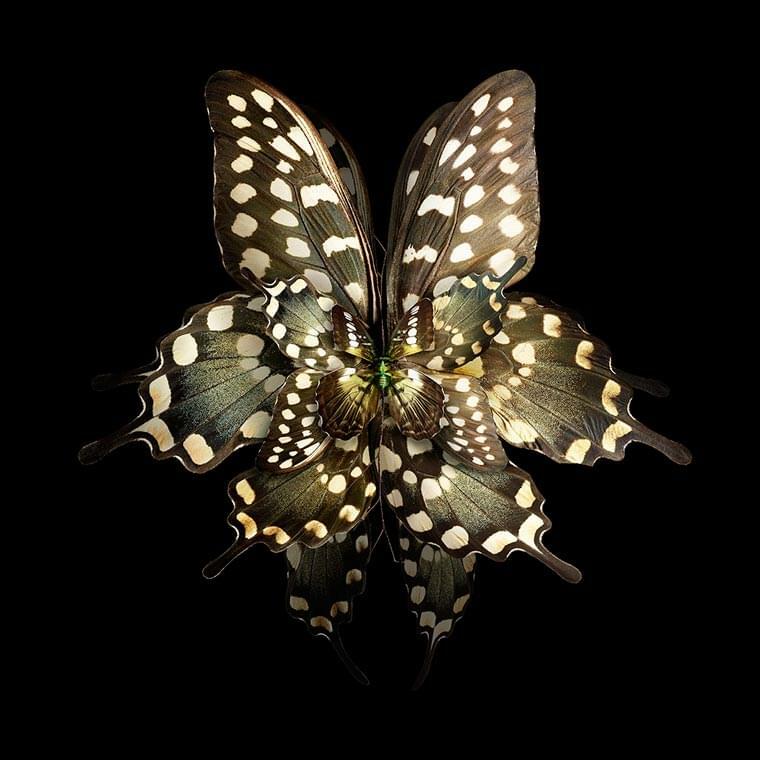 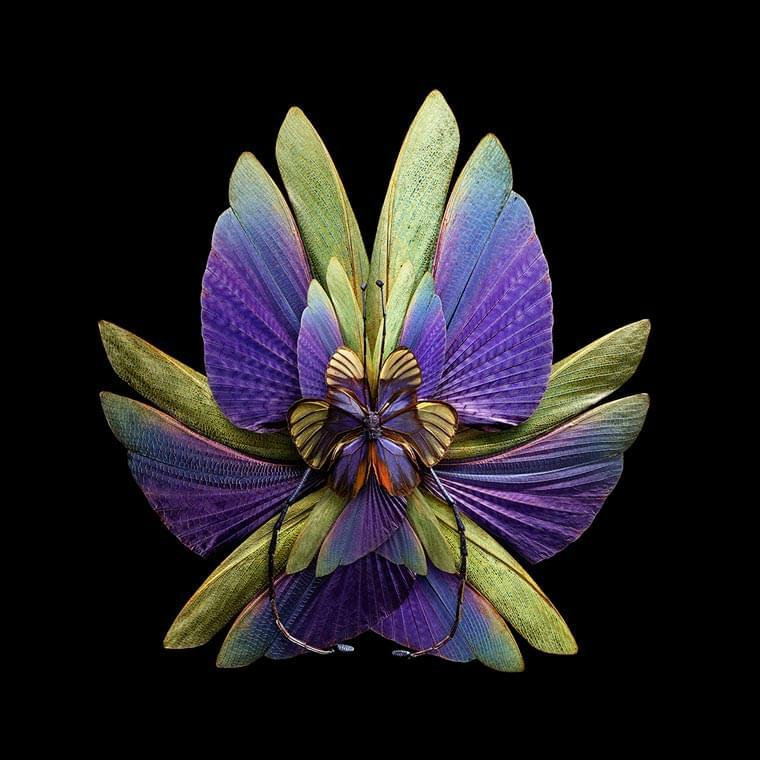 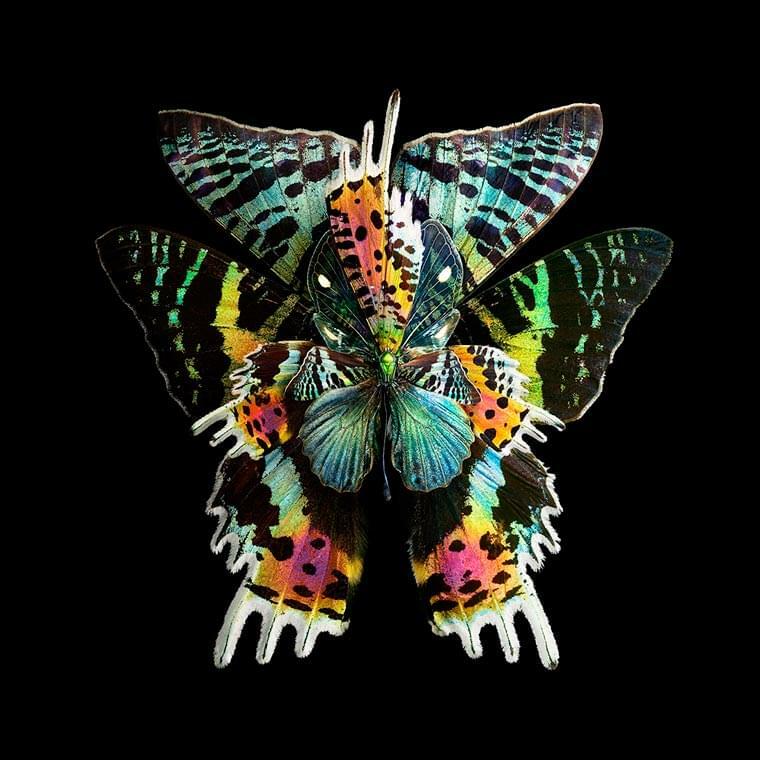 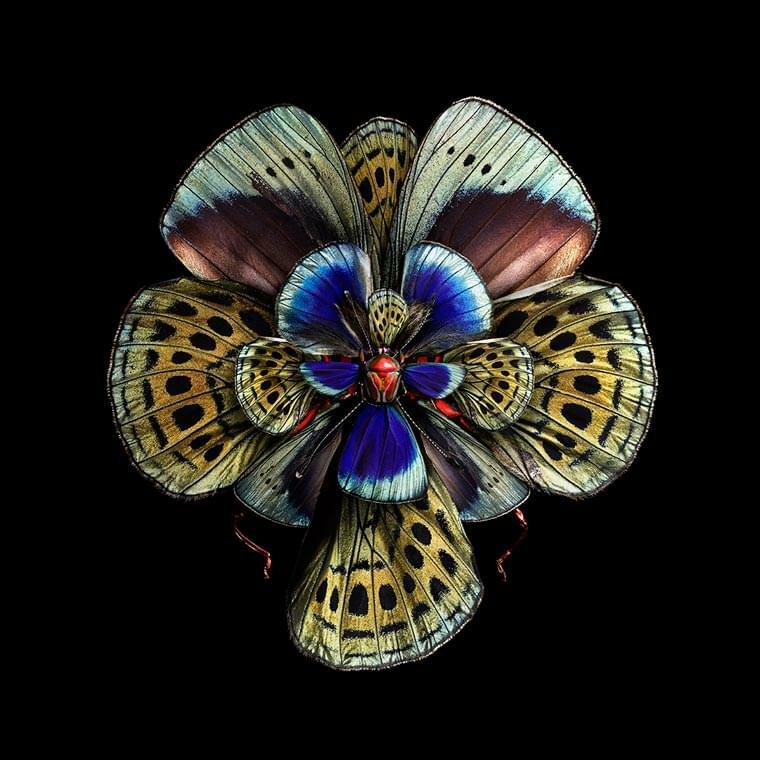 With Mimesis, the photographer and artist Seb Janiak imagines beautiful and colorful flowers, where butterfly wings are replacing the petals. 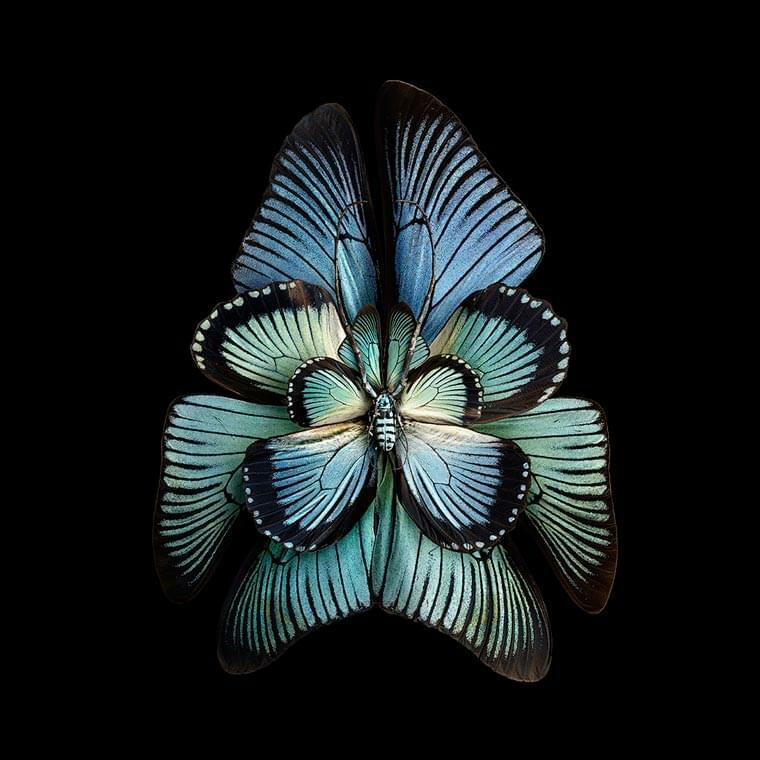 A series of poetic and captivating digital collages, which explores the phenomenon of mimicry, an adaptive strategy of imitation that is found in nature for animals, insects or plants. 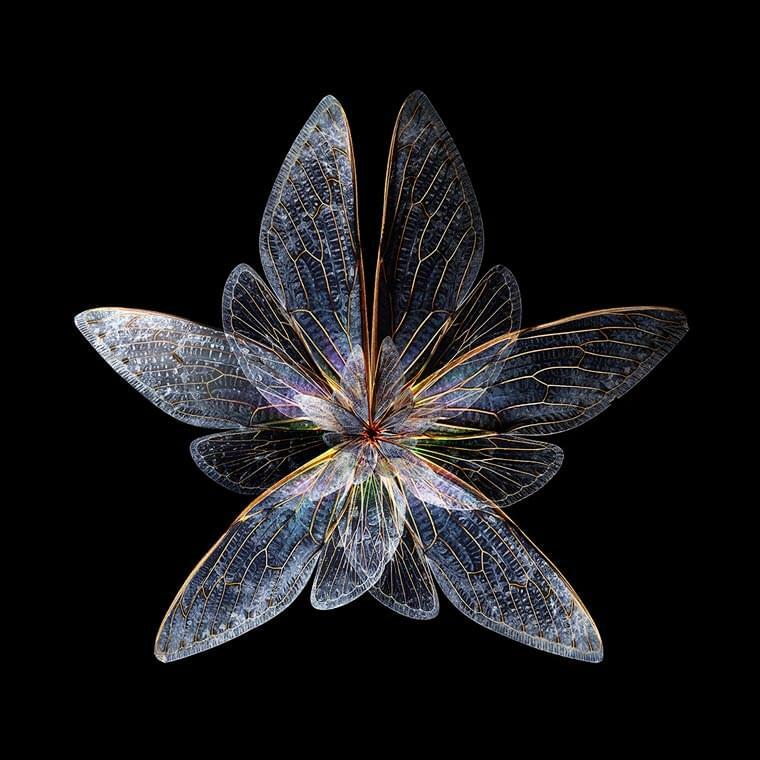 We already talked about Seb Janiak with his previous project entitled The Kingdom. 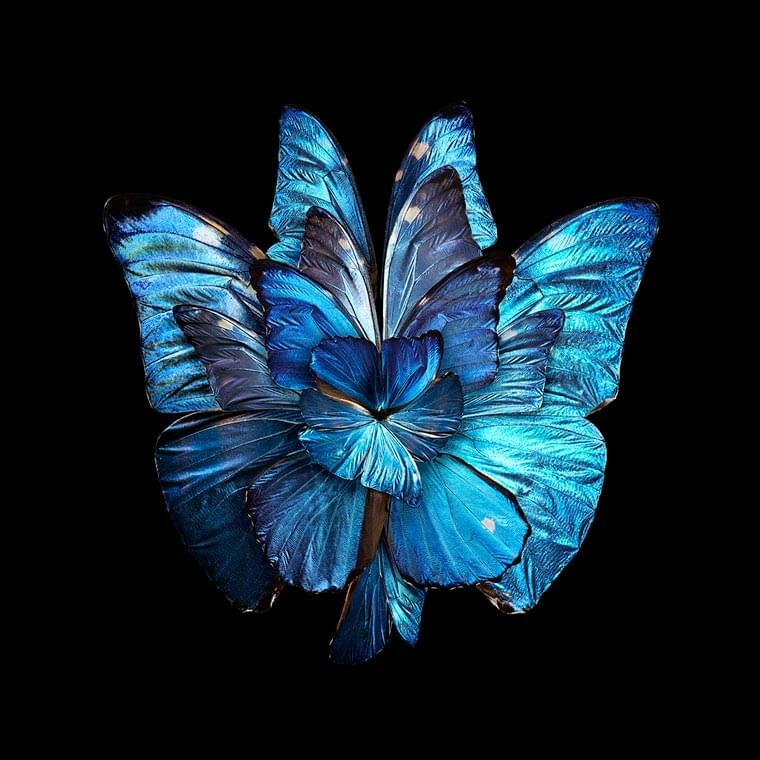 I also invite you to read the very interesting explanation of the project.